According to Becca at Ashcombe Farm & Greenhouse, one of the first signs of spring will be bulbs showing their beautiful blooms. 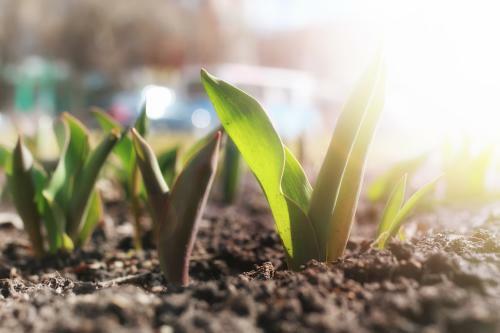 Daffodils, hyacinths, and tulips begin to emerge in the colder months of Spring. Spring bulbs are planted in the fall, emerge in the spring, and come back every year. If you didn’t plant any this past fall, you can buy potted bulbs now and keep them on a cool, sunny windowsill. Plant the bulbs in a flower bed after they have flowered and enjoy their beauty year after year! You know spring is here when the tourist train schedules start filling up! 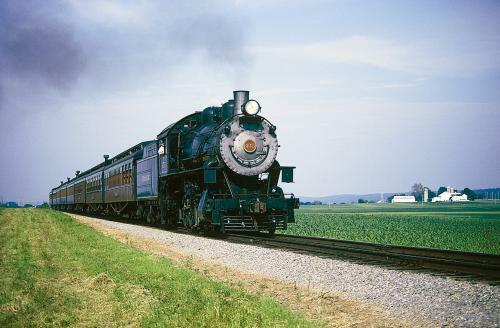 Steam Into History, Ma & Pa Railroad, Stewartstown Railroad Company, and Strasburg Rail Road have all started to release their train schedules for the coming months. 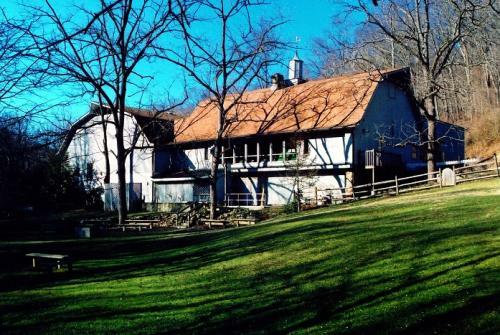 Make sure you plan ahead and discover this unique way to explore the York County countryside. Learn how the products made here traveled throughout the country on these historic railroad excursions. Birds will be returning from their winters in the south and looking for homes to make their nests and lay their eggs. A perfect place for bird watching this spring is Nixon Park Nature Center. Stay inside and get a view of our winged friends as they munch on treats just outside a wide wall of windows. Or venture out onto the hiking trails to try and spot them while flying between branches. Spring is seen as a time of rebirth, that is never more true than on the many farms dotting the York County landscape. We are all anxiously awaiting the arrival of new baby animals to ooh and aww over as we Explore York. 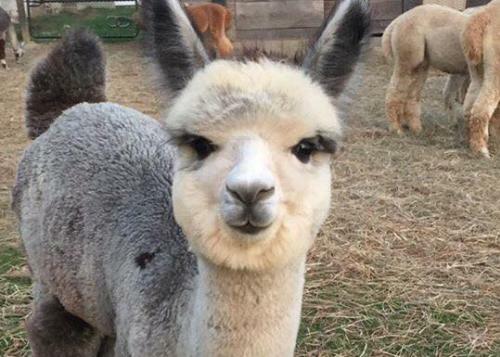 Alpacas of York’s spring babies (called crias) are due between the end of May and the end of June, there could be a surprise birth when you come to tour the farm!